Powerdean Cleaning & Powerdean Inventories are leading the way in professional property services including domestic cleaning, carpet cleaning, upholstery cleaning, hard floor cleaning and restoration, also independent rental property inventories and check out's in Essex and Sussex. Qualified and registered for Carpet & Upholstery cleaning with the NCCA, the official TileMaster Network specialist (TileMaster Colchester) for the area in hard floor cleaning and restoration and the AIIC for Inventories, all our services are conducted to the highest possible professional standard and require various in depth training courses and exams. 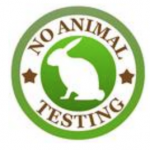 Don't trust just anyone with your carpets and upholstery, trust the real professionals, backed by the only nationally recognised trade association dedicated to the cleaning of carpets and upholstery, the NCCA. 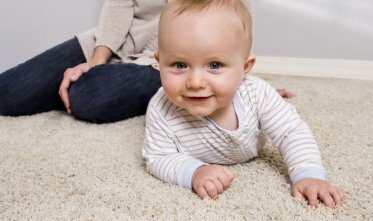 Powerdean Carpet Cleaning are fully trained and qualified to offer various cleaning techniques for all carpets, sofa's, armchair's or even mattresses and car upholstery. 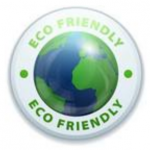 We pride ourselves on using eco-friendly solutions and always cleaning to an elite "high-end" standard. Our Essex branch based in Tiptree, covers all areas of North Essex including Chelmsford, Colchester, Maldon, Witham, Braintree and all surrounding villages. 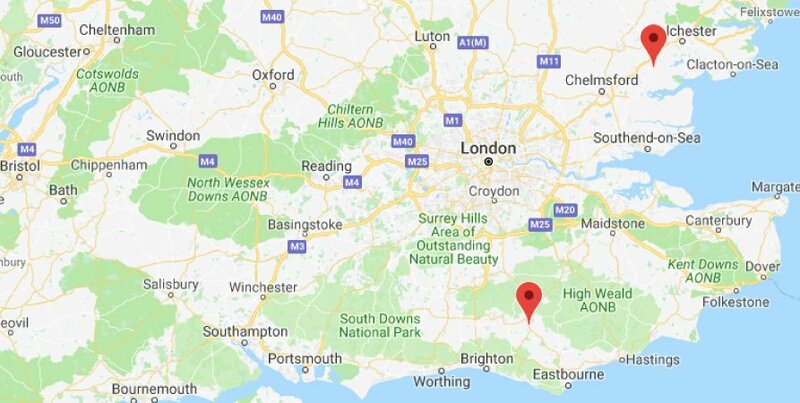 Our East Sussex branch based in Uckfield, covers all areas of East Sussex & parts of West Sussex including Uckfield, Lewes, Eastbourne, Hailsham, East Grinstead and Haywards Heath. 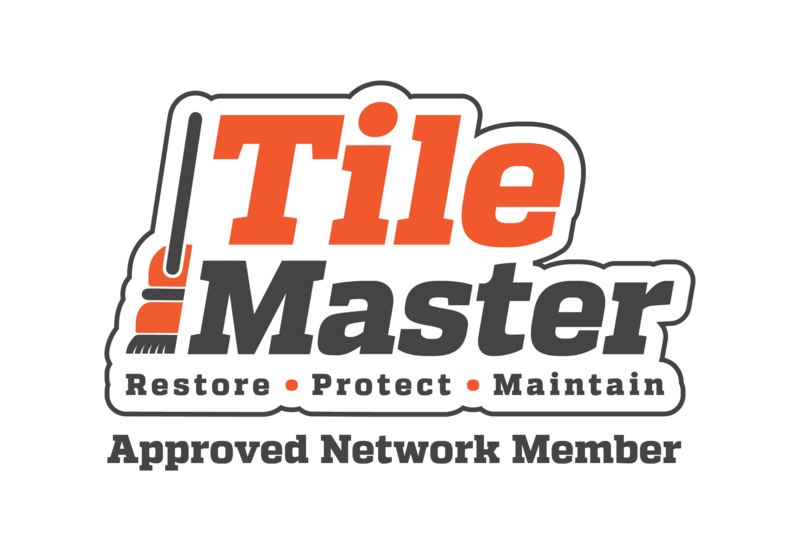 We're fully trained with the UK's leading hard floor specialists TileMaster, insured and equipped to clean, restore and protect your hard floors. 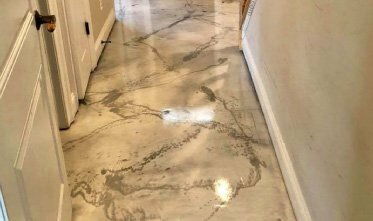 We've gone through extensive training and honed our skills to be able to offer you various different services in relation to your hard floor. Whether you have porcelain, ceramic, marble, granite, slate, quarry or LVT, we are able to deep clean, seal, grind & polish to your desired style/look and help you to keep your hard floor looking great. At the quotation stage we also offer FREE demo's to show you how good your flooring could look and to help you make a decision on the service you require. Covering mid to north Essex, East Sussex and parts of West Sussex, you and your hard floors are in safe hands with Powerdean. 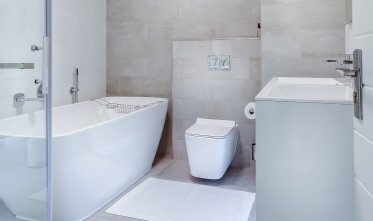 Powerdean Cleaning offer regular, one off deep clean and end of tenancy cleaning. Our cleaners are all trained in-house and to exceptionally high standards meaning that they don't just clean, they make your property or office shine. No corner cutting or rush jobs, we ensure our cleaners are given enough time at your property so our high standards can be met every time. Our domestic cleaning team are the leading elite domestic cleaning company in North Essex covering Chelmsford, Colchester, Witham, Maldon, Tiptree and surrounding villages. Powerdean Inventories maintain a highly professional level of service throughout all commissions, with fees set at a very competitive level. We have over 10 years experience in the rental sector and are fully insured. With our own inventory generating software, we offer something a little different to the normal property inventory report and are able to provide highly detailed and accurate reports with a quick turnaround and at competitive prices. We can supply a large amount of high resolution pictures of the property taken both at inventory and check out so clear visualization of all aspects of the properties living space can be seen making any discrepancies easy to distinguish. We are the cleaning company of choice for a number of landlords and letting agents in Essex and Sussex. Our property cleaning, carpet cleaning, upholstery cleaning and inventory service means that we provide a one stop shop for our clients. If you have one property or multiple properties, get in touch and we can chat about how our services can help.